Happy New Year! We are so thankful for all our readers and are thrilled to announce that we have officially changed the name of Central Coast Living to It’s All Right Here! And with that – we are about to focus on fun, fun and more fun in 2018! We polled some of our readers and members of our team here at the Portola Hotel & Spa and came up with our list of not to miss festival and events happening right here in Monterey all throughout 2018. Have a whale of a time during this annual event celebrating the migration of the gray whale. This family-friendly event takes place all weekend long throughout Old Fisherman’s Wharf and Custom House Plaza. 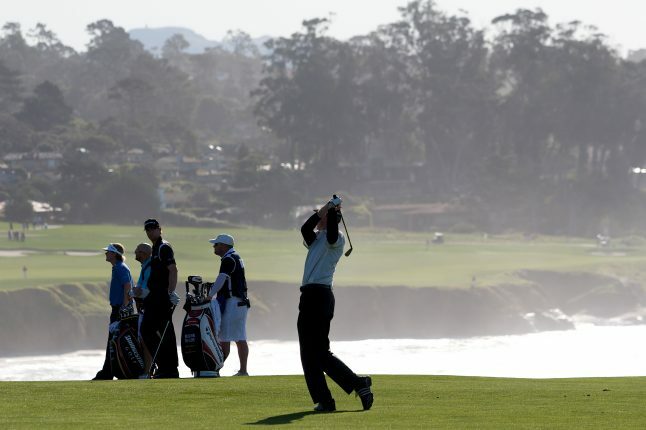 The annual AT&T Pebble Beach Pro-Am returns to the Monterey Peninsula, welcoming top PGA professionals, alongside celebrities and athletes including Dierks Bentley, Alfonso Ribeiro, Carson Daly, Ray Romano and many more! Jazz enthusiasts from all over the U.S. gather at the Monterey Conference Center each year, celebrating the history and magic of classic American jazz music. And stick around for the following weekend, as the Monterey Conference Center hosts the Next Generation Jazz Festival, featuring top young jazz musicians from high schools and colleges throughout the nation. Now in it’s 11th year, the Pebble Beach Food & Wine Festival is the ultimate gathering for foodies and wine enthusiasts. With an impressive line-up of celebrity chef’s and industry gurus, make it a weekend, to ensure you get the most out of this one of a kind event. 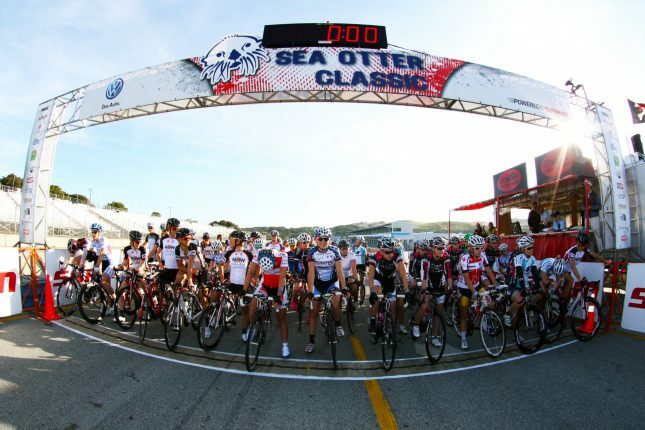 Join in the excitement during one of the world’s premier cycling festivals – the Sea Otter Classic! From mountain bike racing to short track, criterium racing to downhill – the Sea Otter Classic is the ultimate playground for the cycling and biking enthusiast. This Boston Marathon qualifying race attracts runners from around the globe. 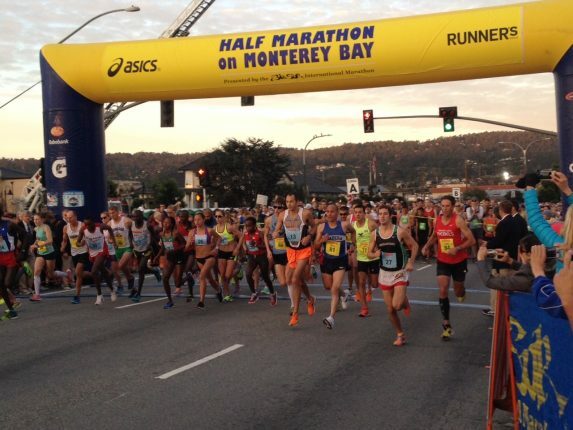 The course, spanning from Big Sur to Carmel not only features the marathon race, but a variety of others including a marathon relay, 21 and 11-milers, a 12K, 5K and 3K. This three-day music festival at the Monterey County Fair & Event Center in Monterey, hosts the best roots and reggae performers including Rebelution, Atmosphere, Slightly Stoopid, Steel Pulse, J-Boog, 311m, Stephen Marley and so many more. Tickets are on sale now. Exclusive Glamping packages are also available, as is a bike valet, yoga classes, live art exhibits and more. Join the Spartan movement by challenging yourself to one of the toughest endurance races you’ll ever experience. Not for the faint of heart, this Super Spartan Race “offers the ideal blend between distance and speed.” This sell-out event is 8-10 miles, featuring nearly 29 obstacles. Kids racing is also available. Held in Custom House Plaza, just steps from the Portola Hotel & Spa, this world-class wine event has established itself as one of the premiere wine and food events on the Central Coast. Enjoy gourmet food, amazing wines and even a clam chowder competition during the weekend’s festivities. 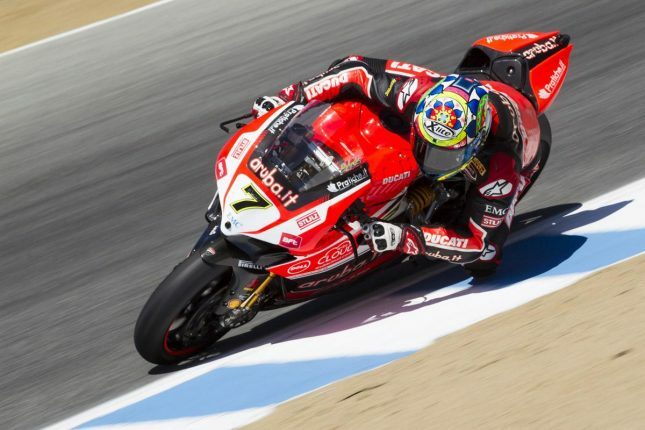 Watch with awe and admiration, some of the world’s greatest motorcycle road racers during the Motul FIM Superbike World Championship at Mazda Raceway Laguna Seca. There’s nothing better than a good old fashioned Fourth of July Parade, and that’s exactly what you’ll get during the City of Monterey’s Annual tradition. From floats, to dancers, horses to marching bands – celebrate America in Monterey! Celebrating 17 years of great beer, the Monterey Beer Festival hosts a variety of breweries from throughout California and beyond during this brew-tastic event. Live music, food and fun are to be had all day long! Taking place all throughout the Monterey Peninsula, including the Portola Hotel & Spa, Monterey Car Week is one of the most exciting and over the top car events in the world. 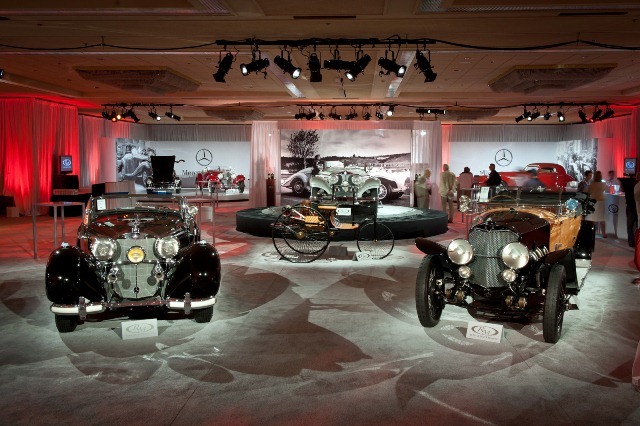 Auctions, rallies, auto shows and an array of exclusive events take place all week long, commencing with the Pebble Beach Concours d’Elegance on Sunday, 8/26. Ferris wheels, funnel cake and exhibits return to the Monterey County Fair & Event Center this summer! The 61st Annual Monterey Jazz Festival will return to the Monterey County Fair & Event Center this fall. Tickets for this annual event go on sale May 1, 2018 with single day and three-day ticket packages available. Keep checking their website as artists will be announced soon. The racing season’s grand finale will take place at Mazda Raceway Laguna Seca this October. With over 20 manufacturers competing, who will win the title of champion? 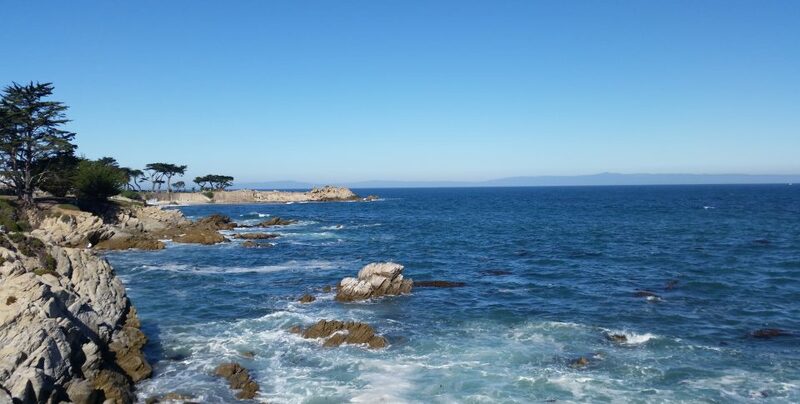 Run along the scenic Monterey Bay Coastline during the 16th Monterey Bay Half Marathon. Registration for this event opens April 2, 2018 and participants can sign up for events taking place on Saturday and Sunday including an additional 5K and kids 3K challenge. An enchanted, Monterey holiday tradition, Christmas in the Adobes let’s guests step back in time and enjoy the simplest pleasures of the holiday season by touring historic adobes, dancing and indulging in holiday cookies!